From sporty roadsters to supreme performance cars, Jaguar has been responsible for some of the most elegant and stylish slices of British motoring history. From two seat roadster classics of the 1960s to the ultra-chic luxury cars of today, Jaguar is a brand respected the world over. One of the prime examples of this is the E-Type, which is a true British motoring icon and a great example of the perfect option for big event or wedding car hire. Few classic vehicles turn heads as much as the E-Type, a star of the big screen and famed for its stunning looks and beautiful lines. Performance levels can even rival that of all but the top sports cars of the modern era, with a top speed of 150 mph and superb acceleration to 60 mph in around 7 seconds. 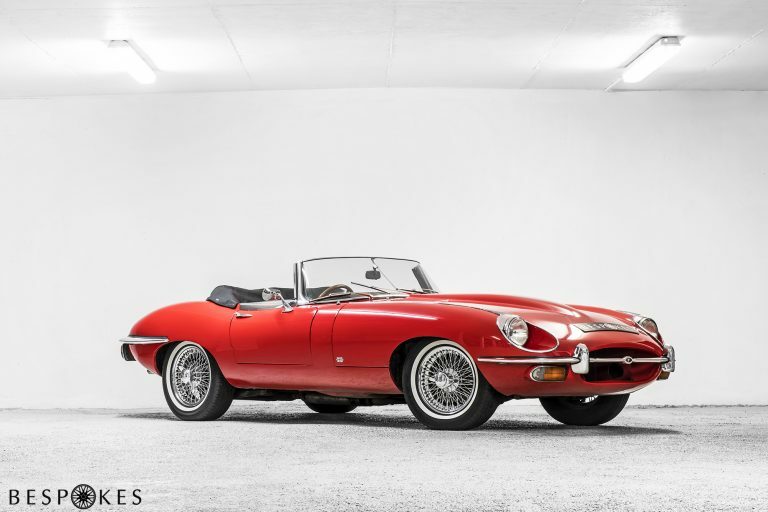 Hire a Jaguar E-Type and you’re guaranteed to make a splash with onlookers and driving enthusiasts alike – there are few examples of refined motoring that can compete with this late 1960s icon. 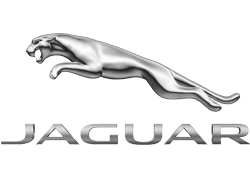 Jaguar is famed for producing some of the best cars that money can buy and marrying its classic stylings with top drawer performance to create a wonderful driving experience. Whether you are seeking a car to enjoy out on the roads or just a statement piece for a function or event, you’re in safe hands with a Jaguar.